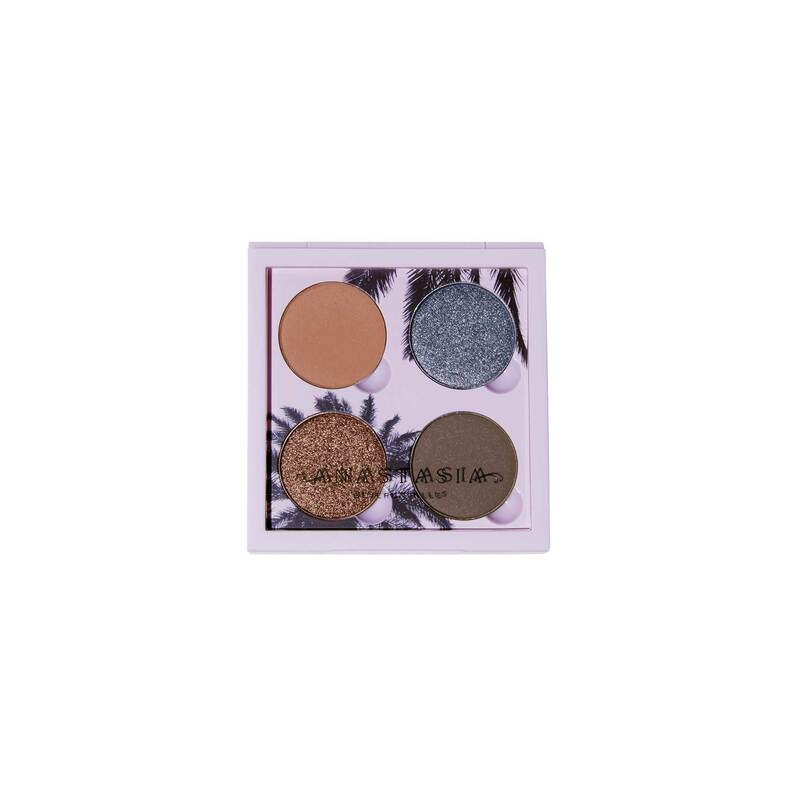 The sunset collection is so fun. Love the glasses, lip glosses, and the eye shadow is beautiful. 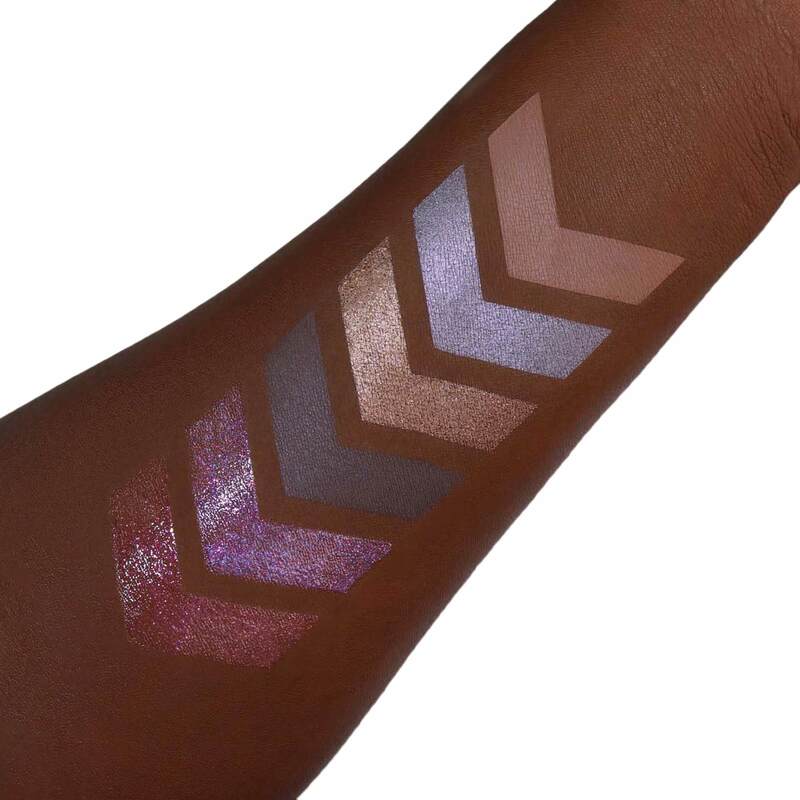 Eye shadow applies well, great pigment , blends nice. I am so happy I bought this set. The colors are even better than I expected. I recommend this set . I love it. 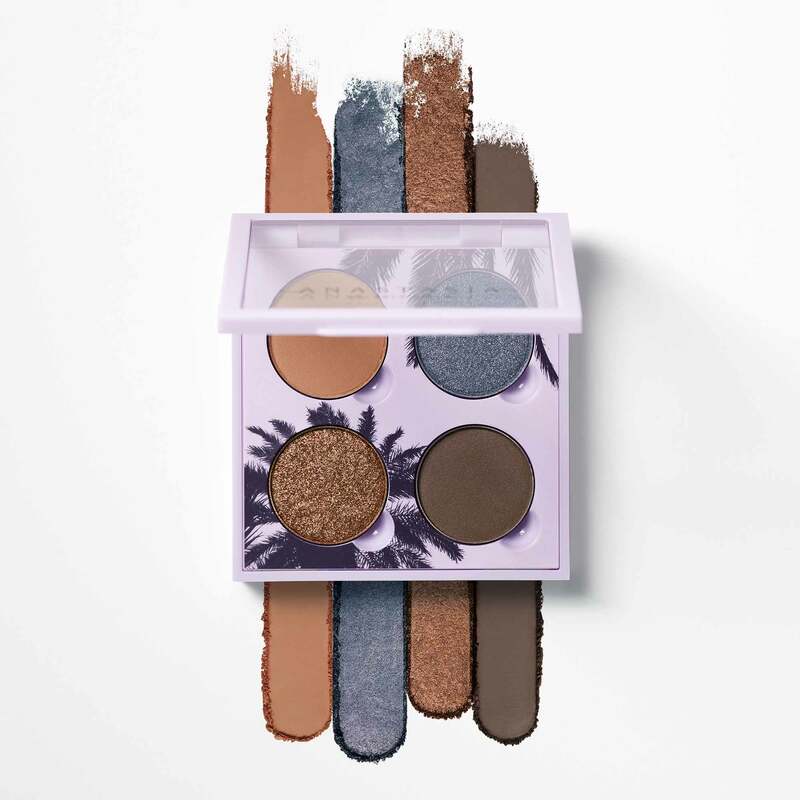 Julie Saccoia has rated on date 04/23/19 as Beautiful SetThe sunset collection is so fun. 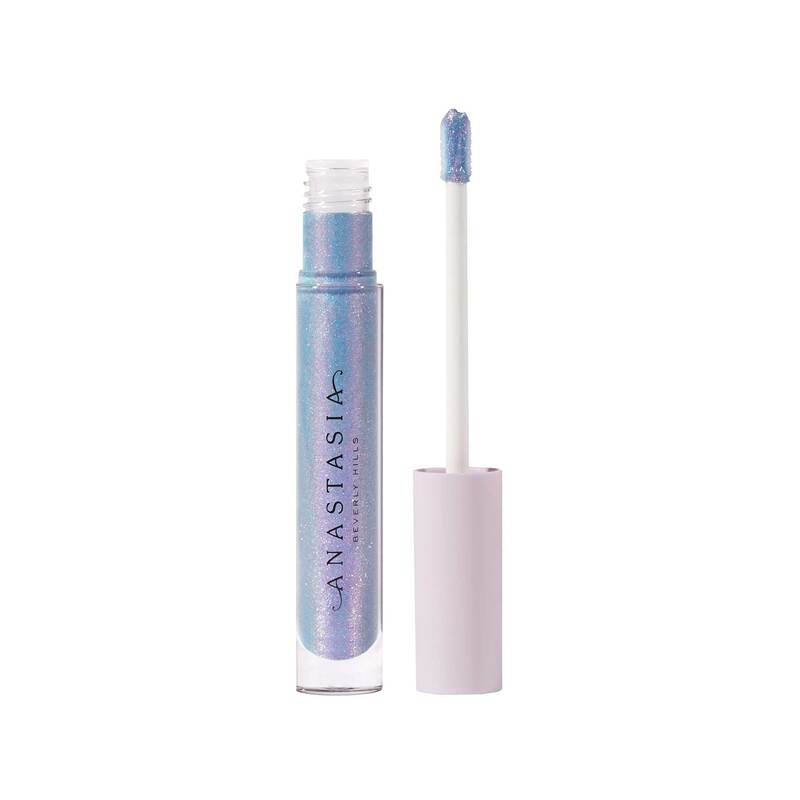 Love the glasses, lip glosses, and the eye shadow is beautiful. 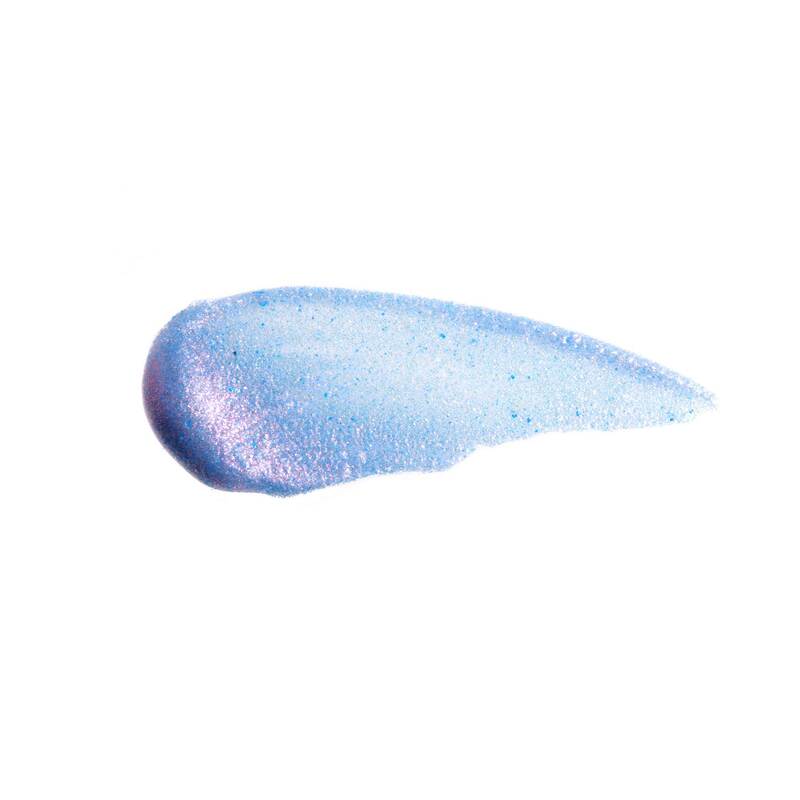 Eye shadow applies well, great pigment , blends nice. I am so happy I bought this set. The colors are even better than I expected. I recommend this set . I love it. with 5star. 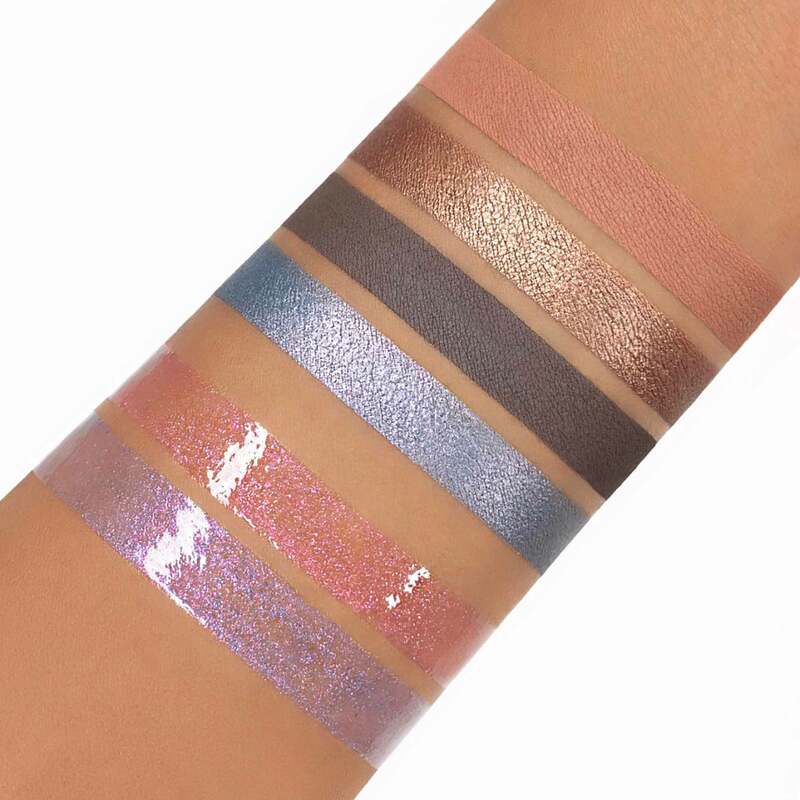 The Sunset Collection from Anastasia Beverly Hills is an exclusive, limited-edition set featuring 3 ALL-NEW cool Eye Shadow shades and 1 fan-favorite shade, Birkin, housed in a moody dusk-inspired palette, and 2 new holographic shades of Lip Gloss for creating springtime looks. 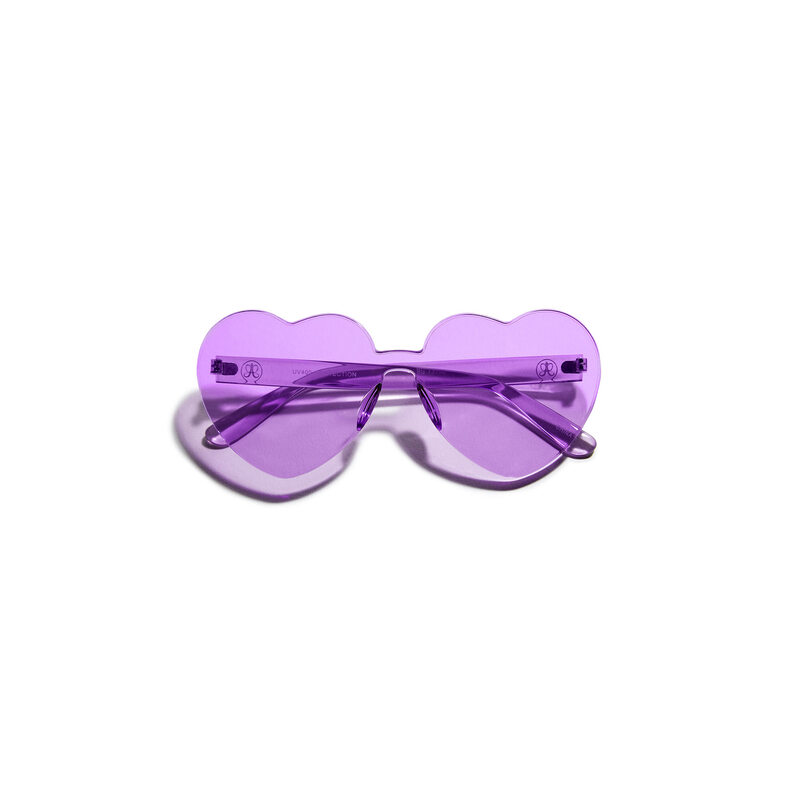 Also includes purple-toned heart-shaped sunglasses—all packaged inside an exclusive collector’s kit! 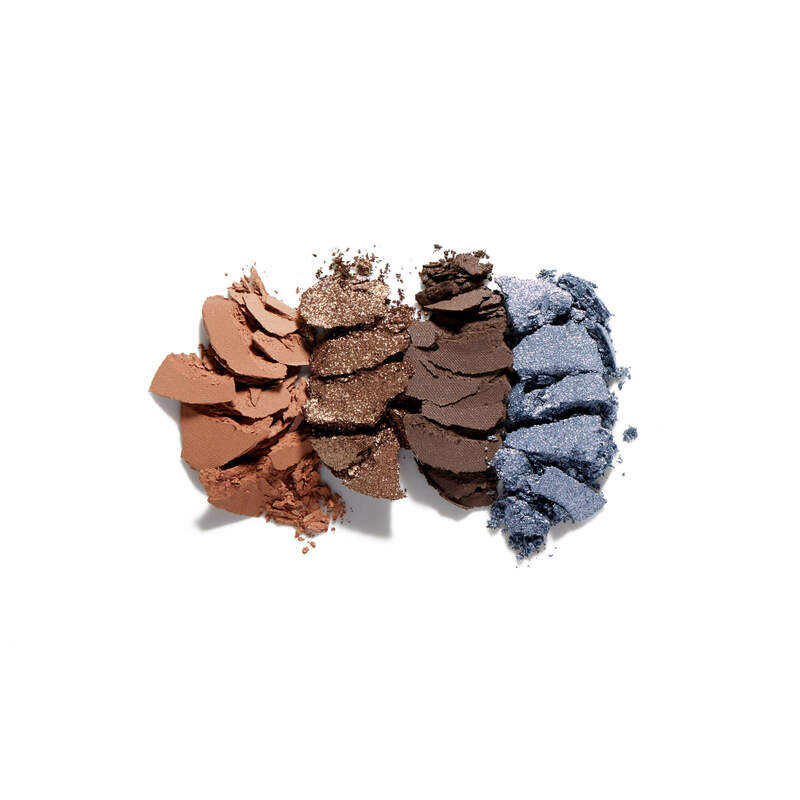 Using the Eye Shadow Quad, HIGHLIGHT the inner corner of the eye and brow bone. 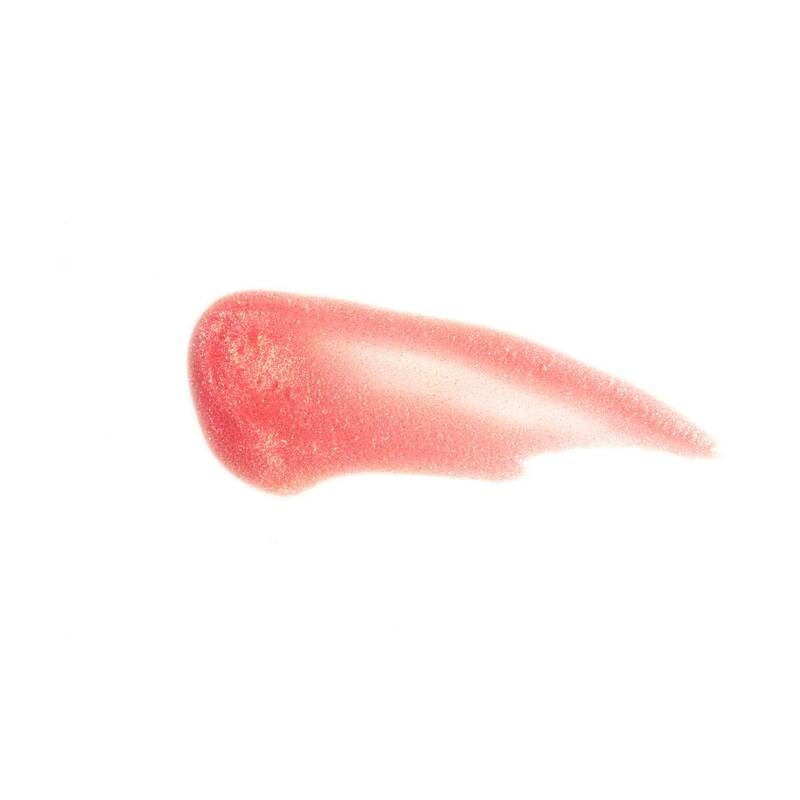 For a more natural, subtle look, apply Lip Gloss over bare lips. 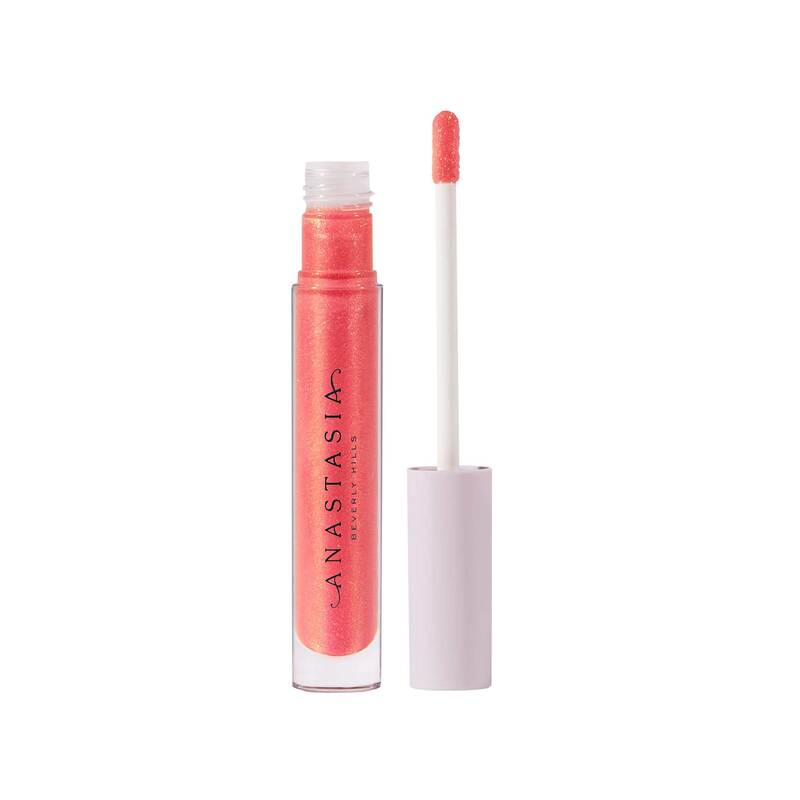 To amp up your go-to lip look, apply your Lip Gloss shade as a topcoat over your favorite shade of Matte Lipstick.